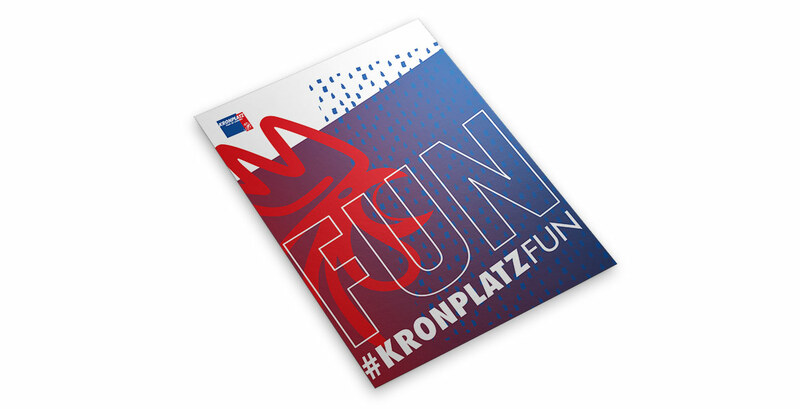 Kronplatz Fun is a sub brand of the Kronplatz skiing region in Pustertal valley. 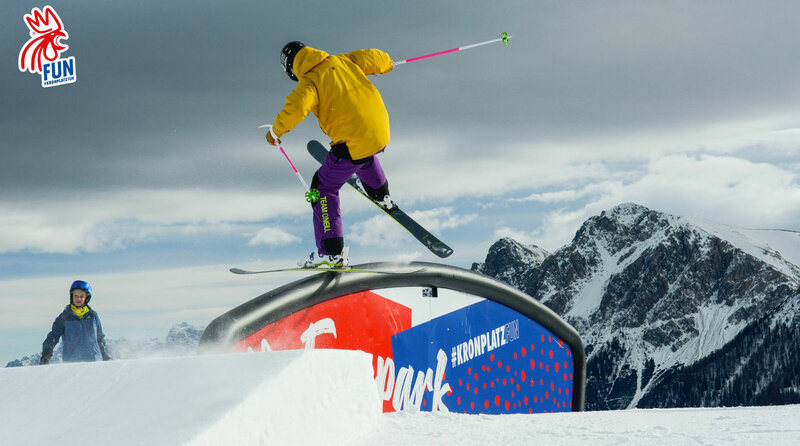 The brand represents activities, offers and events directed to a young and active audience. 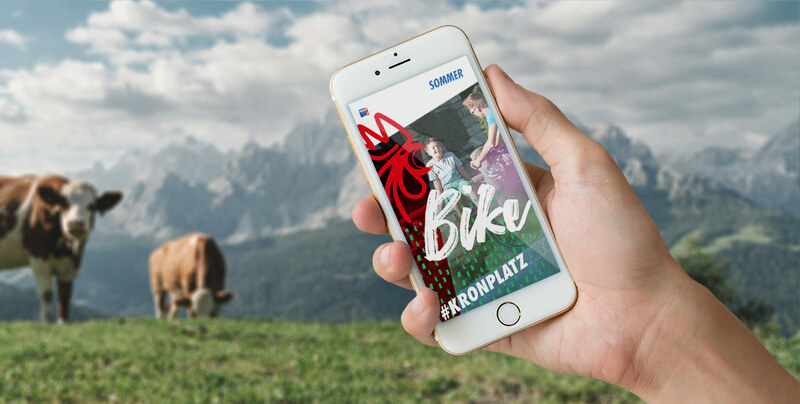 Snowparks, mountainbike trails or paragliding spots are just a few examples of the things offered for the target audience by the Kronplatz resort. 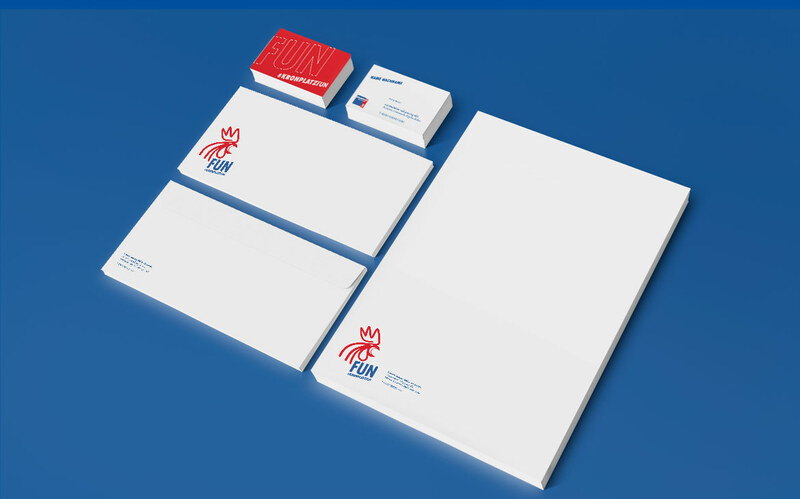 The need to communicate these offers in a recognizable and unifying framework is being met by the development of a strategic corporate design. 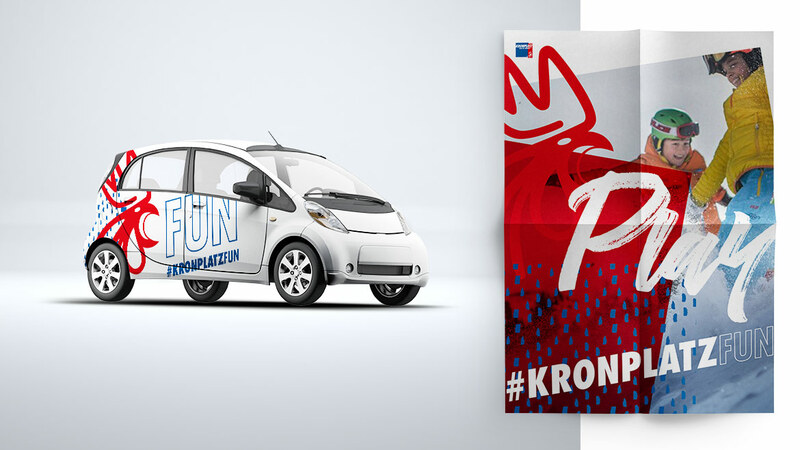 We were in charge of strategy and positioning the brand as well as the visual language and the design of the brand. 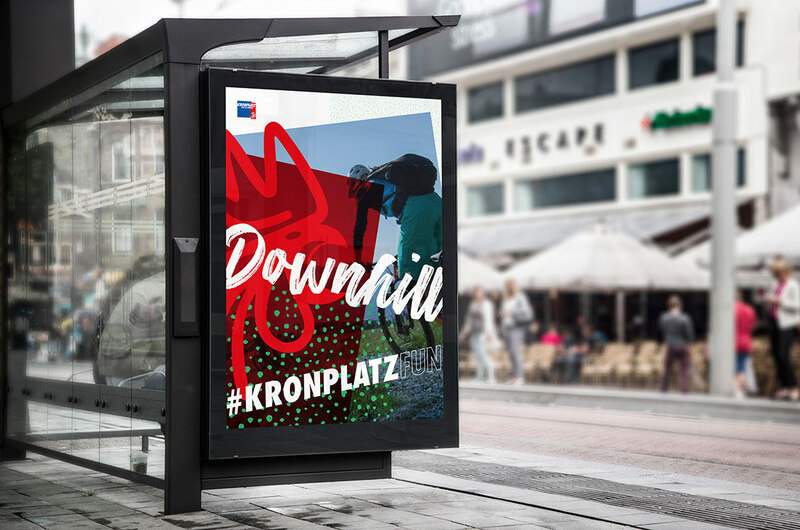 The resulting corporate design is flexible and can be extended if needed, with strong focus on visibility on location (slopes, trails, gondolas etc.). 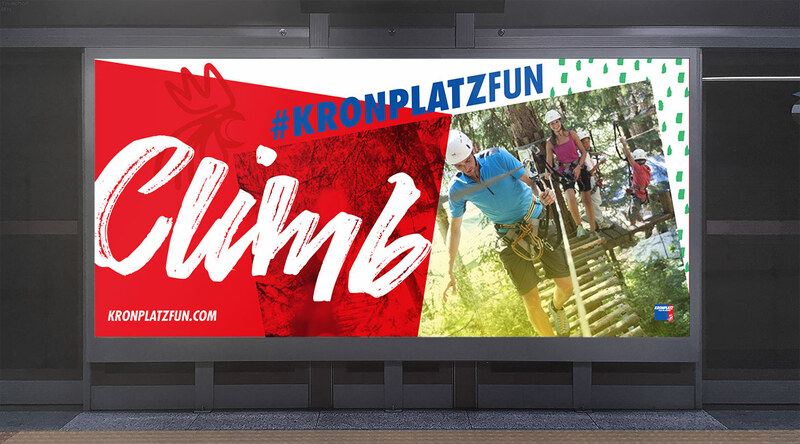 Since several years we are also developing social media campaigns and events for Kronplat Fun to activate the brand. 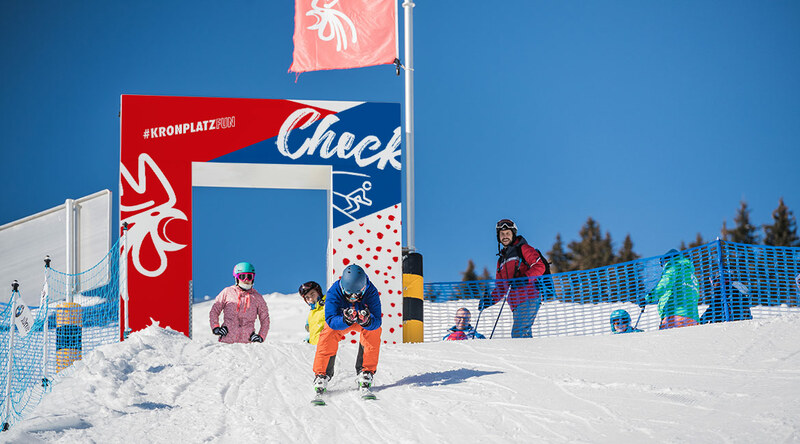 "One mountain, a thousand possibilities."